Shooting stars and meteorites are fascinating and mysterious. 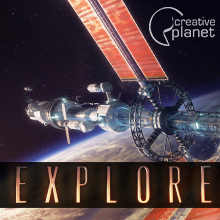 Lucia, James and Vladimir will study the Moon, asteroids and a comet to find out their origins! 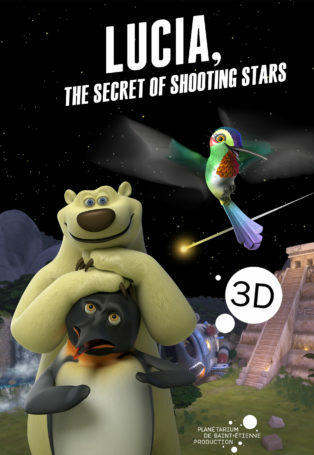 Vladimir, a polar bear and james, a penguin, travel into space aboard the Polaris to study polar auroras. Hit by a meteorite, they crash at the foot of a pre-Columbian pyramid and meet Lucia, a hummingbird who is passionate about rocks. She tells them about a legend evoking “stones of light”. 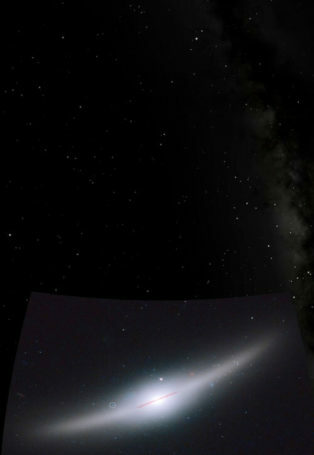 Meteorites, shooting stars, these “stones of light” intrigue them all. In order to solve this enigma, they board for the Moon, then the asteroid belt, and finally land on a comet nucleus. Who is having fun throwing stones from space? Hypotheses, observations and analyses will allow them to find answers to their questions back on Earth! Excellent sequel! 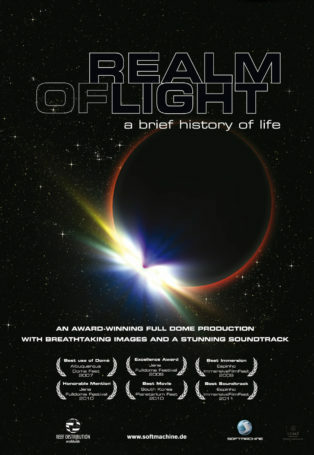 We have "Polaris" at our planetarium and our audiences love it. Looking forward to getting "Lucia" in the near future. 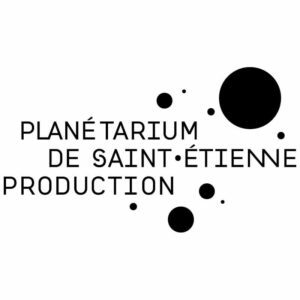 Keep up the great work, Planetarium de Saint-Etienne!